Expert Panel CommunityVoiceForbes Real Estate CouncilCommunityVoiceReal EstateReal estate experts discuss the changing landscape.ALL PHOTOS COURTESY OF FORBES COUNCILS MEMBERS. New Year’s resolution season is well underway, and those who have committed to entering the real estate game this year are searching for their first investment opportunity. Like many industries, though, real estate is subject to market trends, economic shifts, and evolving technology. Anyone thinking about investing in the property must be prepared to face changes that might impact their potential opportunities. 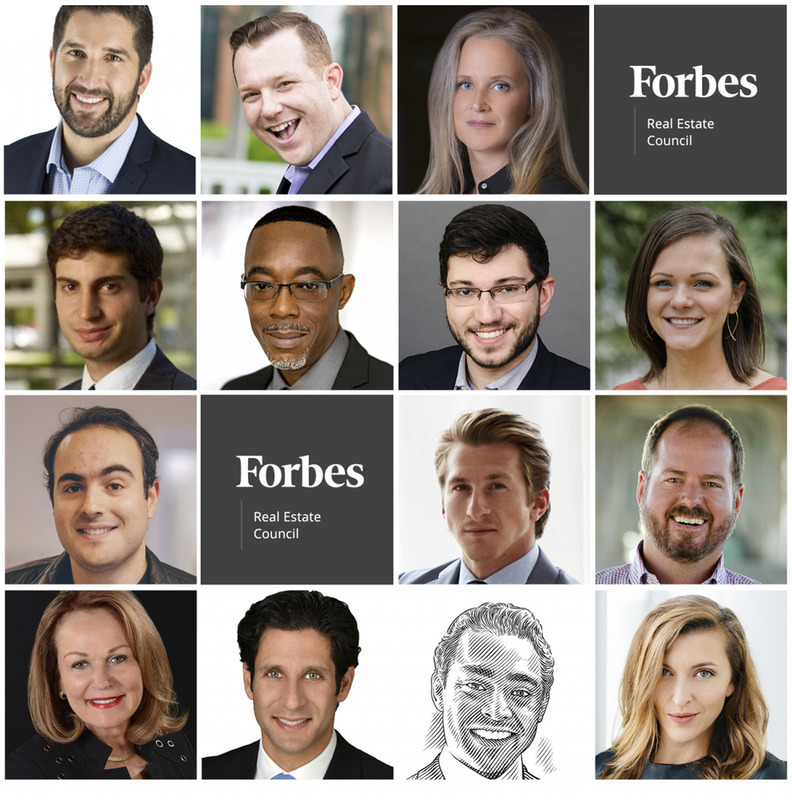 We asked a panel of Forbes Real Estate Council members to share some big changes that they predict for their industry in 2019. Here’s what they think is around the corner, and how they’re preparing for it. Industry insiders discuss what’s happening in 2019.ALL PHOTOS COURTESY OF FORBES COUNCILS MEMBERS.